Whether it is for business or personal enrichment, learning another language is truly rewarding. However, when learning a new language, what works best for one person may not work for another. That is why we have compiled an array of different options in this list of the best language learning software. The language learning programs in this list vary from audio-intensive to interactional to learning games. Regardless of the style though, every program on this list has something to offer language learners. So read through this list to find the perfect language program for your style of learning! Looking to take your language learning on the go with you? Check out our list of the Best Language Learning Apps. With more than fifty languages available, Pimsleur is both comprehensive and affordable. The program is going to be very structured and audio-heavy. So for those who learn best through audio and appreciate clear study instructions, Pimsleur is a great option. Duolingo is one of the best free language learning programs available. 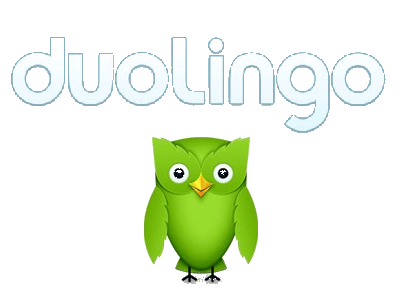 For beginners or those looking to brush up on their language skills, Duolingo is a great option. They offer a variety of different ways to learn as well. So within their program, you will be able to find what works best for you. Lingoda is going to pair language learners with qualified, online-native speaking teachers. In their virtual classrooms, you have the opportunity to learn with other language learners from around the world. Lingoda provides the traditional classroom experience, with the convenience of being online. This will allow you to be able to learn around your daily schedule. italki has over 3 million users that use their software and have seen success with mastering a new language. With italki, you will get access to one-on-one language tutoring from native speakers as well as a variety of other great learning tools. Also, more than 5000 teachers and almost every language are offered on italki as well. This will allow you to find the perfect tutor, even for nontraditional languages. Tell Me More features a variety of different language learning activities that will quickly put you on the path to fluency. Their videos provide real-life scenarios, as well as interactive dialogues. The film dubbing activities that are offered are going to make learning both practical and fun. Also, with a variety of other learning tools as well, you will be able to learn all parts of a language (reading, writing, listening, speaking, grammar, vocabulary, and culture). So if you want an all-encompassing learning experience, Tell Me More is an excellent option. Instant Immersion utilizes award-winning software to help language learners master the language of their choice. Their system will allow you to learn a language quickly, efficiently, and naturally. And, with audio lessons available, Instant Immersion is great for on the go learning as well. If all of this sounds like a language learning program that would work for you, give Instant Immersion a try. If you want to focus on the speaking part of a new language, Speechling is going to be a great choice. With unlimited coaching available 24/7, learning a new language is going to be easy, no matter your schedule. So if you are the type of learner that does best with a coach helping you out as you go, Speechling is going to be an excellent option. Transparent is a language learning platform designed for businesses and organizations. It is used by government organizations, schools, libraries, and companies all around the world. 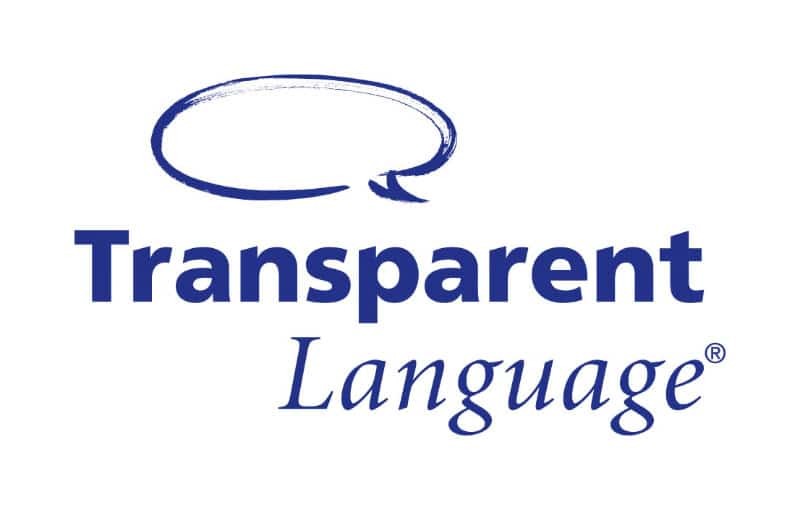 Transparent language learning also offers learning resources for 7000 different langauges. So if you are looking to learn a less familiar language, they may have what you are looking for. Transparent is going to bring high-quality technology to underserved languages from around the world. Fluent in 3 Months is a unique language learning system. It has been featured in BBC, Forbes, the New York Times, and several other reputable sources. Benny, “The Irish Polyglot” is the founder of Fluent in 3 Months, and his program is going to utilize the techniques that he used to become fluent in 7 langauges. With Benny’s simple system, you can be on your way to fluency in a matter of months. Berlitz is a comprehensive language learning company that offers a variety of programs. They offer language lessons, language assessments and testing, business communication skills training, governmental/institutional language learning programs, individual language lessons (including ones for children and teens), and learning abroad. So if you are looking to improve on a language for a specific reason, Berlitz may be the right choice. Udemy offers a variety of online learning options from different qualified instructors. This will allow you to find the language learning course that best fits your learning style and needs. You will be able to choose from an extensive array of language learning packages. Udemy also offers you the ability to focus on a particular aspect of a language. So for example, if you want to improve sentence structure, you could find a course for that. The Linguotica learning platform is going to allow a lot of great language learning tools. Users will be able to use flashcards, listen to pronunciation tips, track progress, and so much more. Also, with their app being easy to use, users will get access to state of the art language learning software from anywhere. With Linguotica you won’t have to decide on a specific language either. Once you sign up, you will get access to all of the different languages that they offer. So if you are looking to learn phrases or words in several different languages for a trip, this would be an excellent option. Learn With Oliver is on a mission to make language learning fun. One of the ways that they are going to do this is by allowing you to learn words and sentences with innovative audio flashcards. These flashcards are going to be available in 15 languages as well, so there is a good chance that the language you are looking for will be offered. Learn With Oliver is an excellent choice for those who learn well using flashcards. WeSpeke matches language learners with language teachers from around the world. More than 170 countries and 130 languages are going to be available to students. This will allow you to potentially pair up with someone from the specific language region that you are looking for. WeSpeke learners will also be able to choose from text, audio, or video when practicing as well. Along with all of these great features, WeSpeke also offers an app that you can use to learn with as well. This app will allow you to be able to connect with your teachers and resources easily and will take your language learning to a whole new level. Yabla encourages language fluency through watching and listening. They do this by offering videos that contain interactive subtitles, dual-language, and playback capabilities. In this format, you will be able to learn from watching TV shows, music, interviews, documentaries, and more. These videos will feature native speakers in everyday situations. This will allow you to learn useful words that you can use right away in conversation. Yabla is going to be an excellent choice for those who learn best through entertainment. With real-world videos from a variety of avenues, FluentU brings language learning to life. They offer movie trailers, music videos, news, and more. Also, videos can be selected based on interest and skill level. So if you enjoy authentic learning, give FluentU a try. For those who love to read, Readlang is a great language learning option. Simply install Readlang’s web reader, from here words and phrases will then be translated live on any web page. This makes it easy to read what you want, and learn a new language while doing it. Translated words can also be practiced with Readlang’s flashcards as well. This will help to ensure that you remember everything you have already read and learned. Rosetta Stone has been helping people learn and master new languages for a long time. They are by no means stuck in the past though. Their platform continues to develop new top of the line language learning tools as they go. A couple of these tools are live online classes and one of the best language learning mobile apps available. For those who appreciate quality graphics and high interactivity, Rosetta Stone is a great choice. Babbel is going to allow language learners to skip around the site and use the tools that best fit their needs and learning style. This is great for those who have specific learning goals. So if you are looking to pick up a few phrases for a trip, or want to learn specific types of words, Babbel is a great option. They are also an excellent choice for those looking to learn a language from start to finish as well. 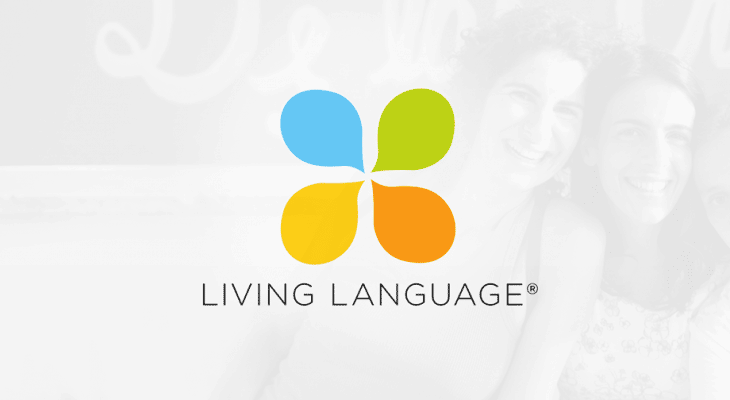 If you are looking for live, face-to-face instruction and interaction, Living Language is a great option. The live tuturing is not as expensive as you would think either. So sign up for a year and get access to online courses, course materials, and 12 live small group tutoring sessions. 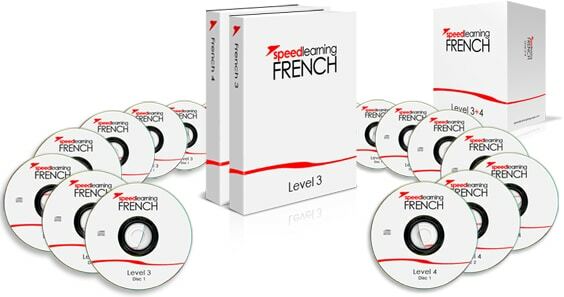 All of these resources will have you fluent in a new language in no time. Fluenz is excellent for language beginners who feel overwhelmed by the whole process of language learning. They are going to simplify the language learning process and will offer step-by-step instructions as you go. Fluenz also offers access to a wide range of interactive language learning workouts as well. These will allow you to be able to work on reading, writing, listening, and speaking skills. Rocket Languages is a solid choice for beginning language students and veterans alike. They offer structure and plans that will help you learn efficiently. Also, audio files can be downloaded, making this an easy program to take on the go with you or to use without data. Rocket Languages also offers a variety of free trials, so give them a try today. The Speed Learning program can be used with the course book or on the computer. Their course offers 90+ hours of audio learning that will help you to master the language of your choice. The thoroughness of the program make this a worthy language learning program for anyone that is serious about mastering a new language. For sheer quality and depth, this program is worthy of consideration. 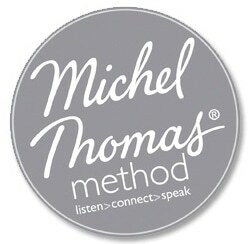 The Michel Thomas language learning program is an audio-only program. That in no way takes away from its effectiveness though if you do well with autidory learning. Michel Thomas is going to offer group learning and support as you go through the program as well. Do you have a library card? If so, Mango Languages may be completely free for you. They have partnered with a number of local libraries to provide their program for free. Free or not though, Mango Languages is an excellent language learning tool. You will be able to learn at your pace with Mango’s four key teaching components. These keys are vocabulary, pronunciation, grammar, and culture. Focusing on these areas, you will be able to master a new language in no time. Having the right tools can make all the difference when completing a job. This is no different when it comes to learning a new language. 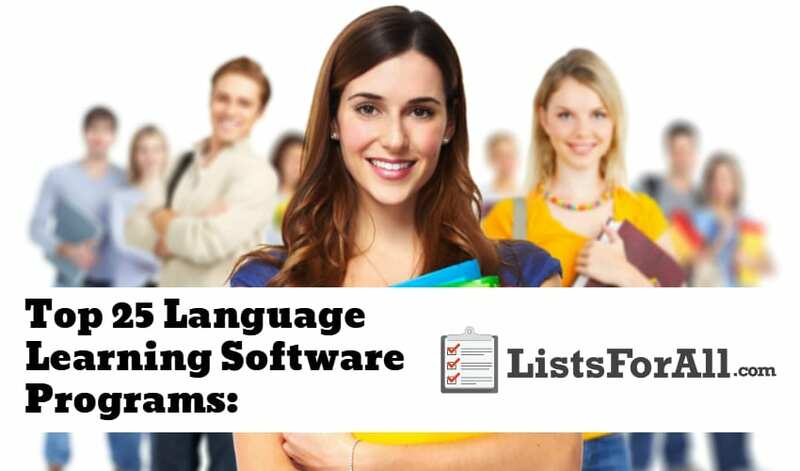 This list of the best language learning software was designed to provide you with all of the language learning tools that you need. Whether it is audio, video, text, face to face, etc. This list will help you find what works best for you. So don’t delay any further. Start learning that language you have always wanted to. Learning a new language to do some travelling? Make sure that you check out our lists of the best travel sites and best travel accessories. These travel lists will help you get where you need to go to start using your new language. We would love to hear your feedback on any of these products in the comments below. Maybe even in the new language that you have just learned!